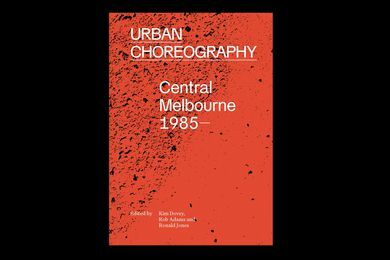 On the eve of the launch of Urban Choreography: Central Melbourne 1985–, a new book documenting the transformation of central Melbourne since the 1980s, Landscape Australia speaks to co-editor Ronald Jones about some of the key ideas that lie behind the book and how to design a good city. 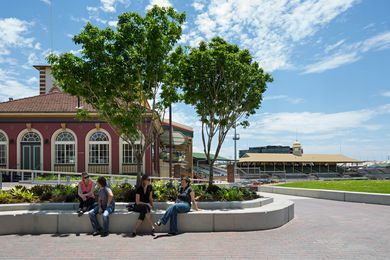 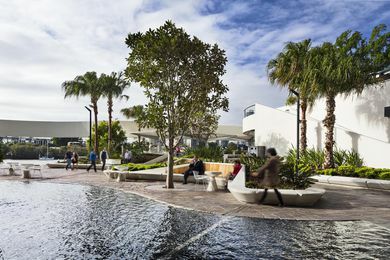 As development pressures intensify in Australian cities, the renovation of the Riverside Centre plaza illustrates how an urban space can be revitalized without the need to sacrifice heritage or cultural identity. 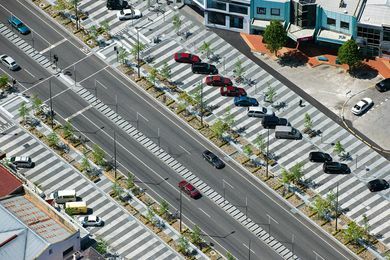 Deputy New South Wales Government Architect Ben Hewett introduces the scope and objectives of Better Placed – the state’s first integrated design policy for the built environment. 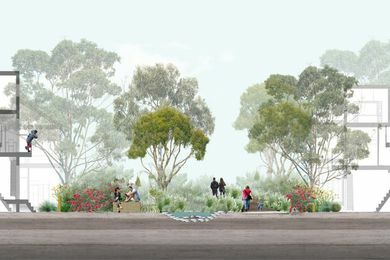 An ambitious ‘civic spine’ is planned for central Parramatta that will link the railway station to the Parramatta River. 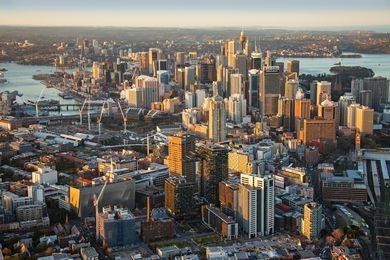 The Victorian government has introduced mandatory height controls and policies encouraging dwelling diversity for Fishermans Bend. 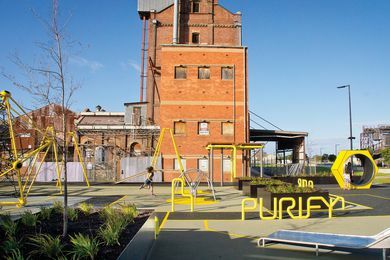 Six entries have been recognized in the 2016 Australian Urban Design Awards. 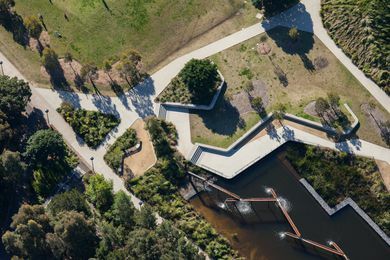 Thirty-seven entries have been shortlisted in the 2016 Australian Urban Design Awards. 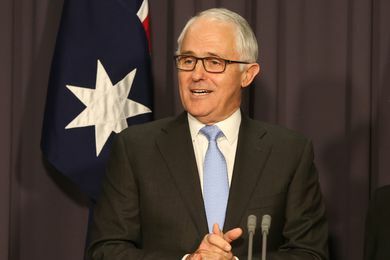 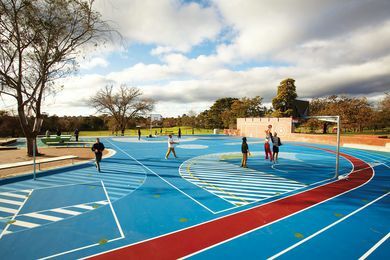 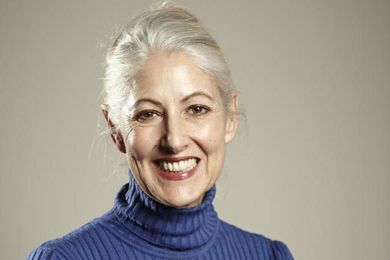 Australian Prime Minister Malcolm Turnbull has announced his patronage of the Australian Urban Design Awards. 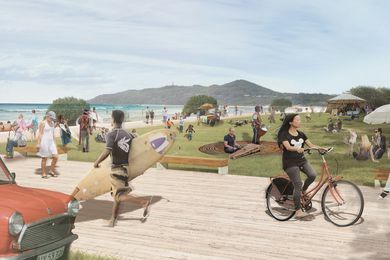 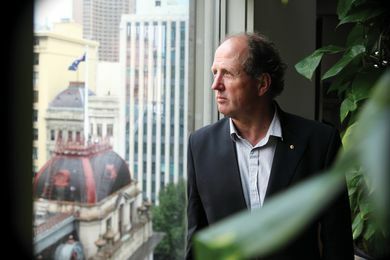 The Byron Shire Council has adopted the Byron Bay Town Centre masterplan designed by landscape architecture and urban design practice McGregor Coxall. 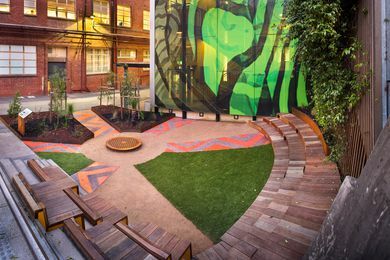 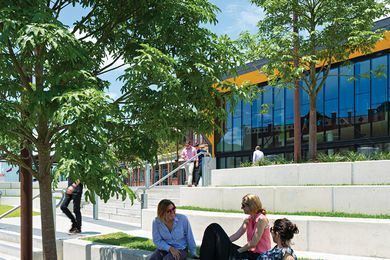 Ngarara Place, an Indigenous landscape designed by Greenway Architects, has opened at RMIT University’s city campus. 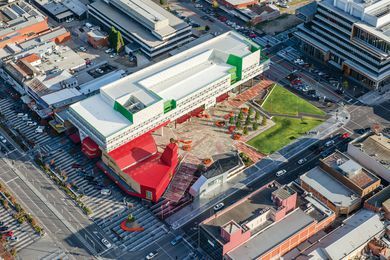 A colourful new civic square in Dandenong offers a welcoming and intimate space to its diverse community. 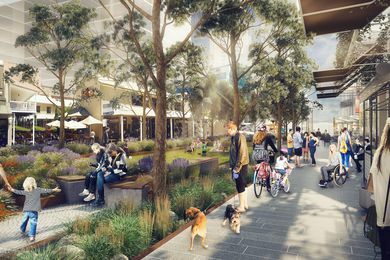 A $290 million urban renewal initiative aimed at revitalizing central Dandenong. 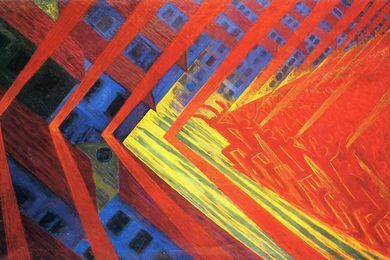 We denigrate it and try to escape from it, but urban noise might be the contemporary world’s most expressive moment. 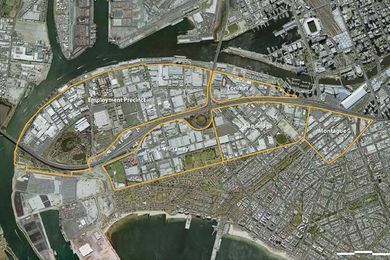 A generous, layered events space for the RNA Showgrounds Regeneration Project by Lat27. 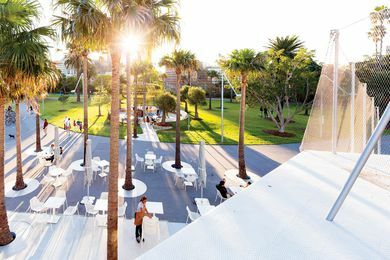 Sue Barnsley Design and Neeson Murcutt Architects’ upgrade of Sydney’s Prince Alfred Park + Pool.